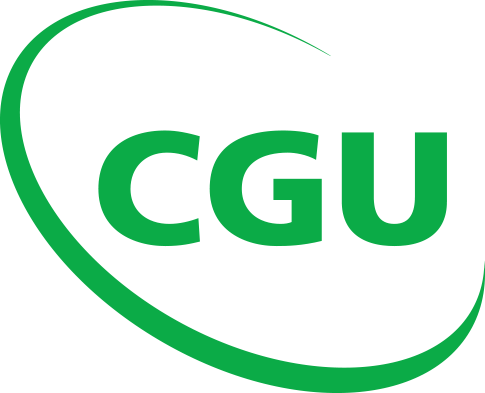 ...as tiny as they may be borers are a major pest that causes significant damage in homes all over Sydney each year. 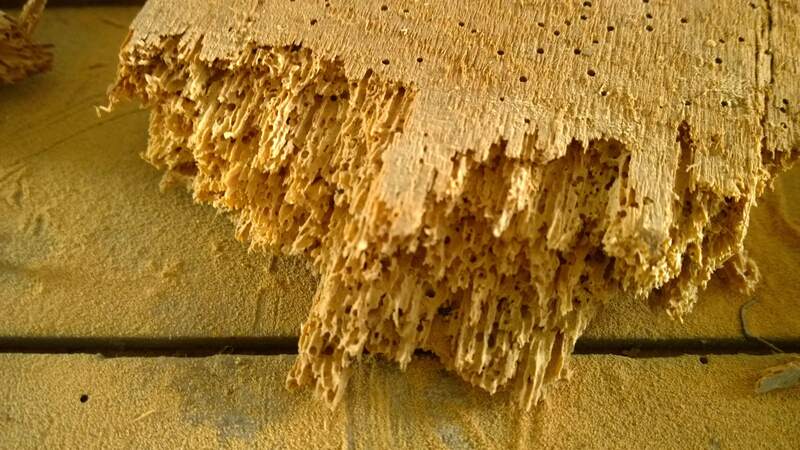 What most people don’t realise is that the considerable damage caused by borers can be minimized with an adequate borer control, and even avoided when preventive measures are put in place. 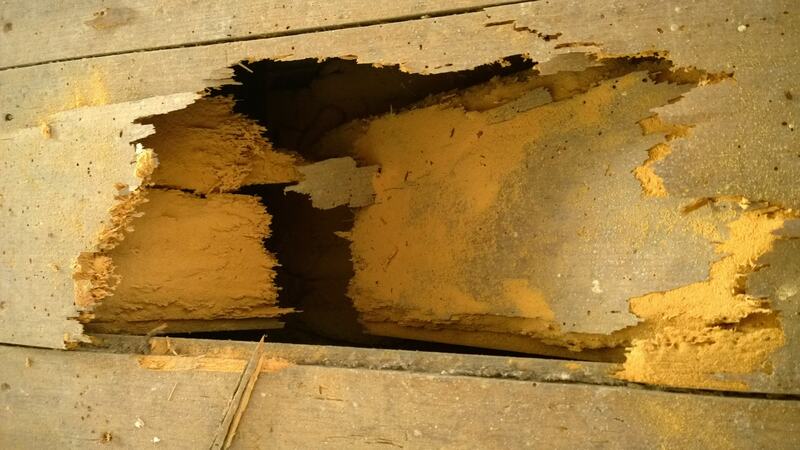 Although not as severe as that of termites, the damage caused by borers can affect skirting boards, roof trusses, flooring and wooden furniture. 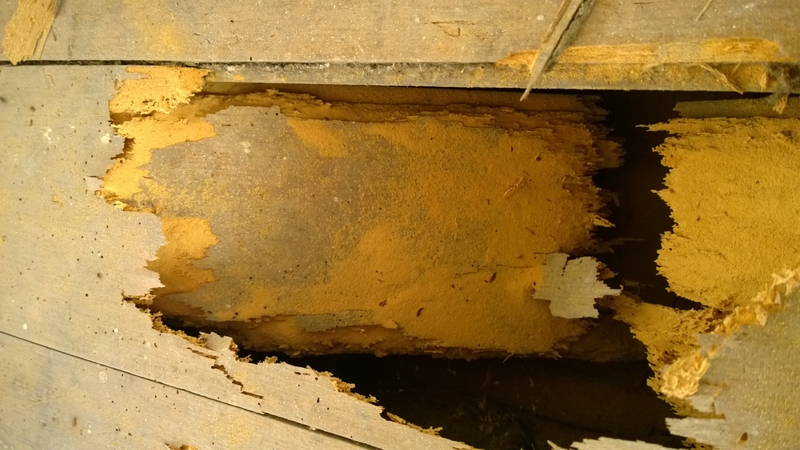 Borers are attracted to timber in dark, quiet and poorly ventilated areas, usually where there is very little or no human activity. 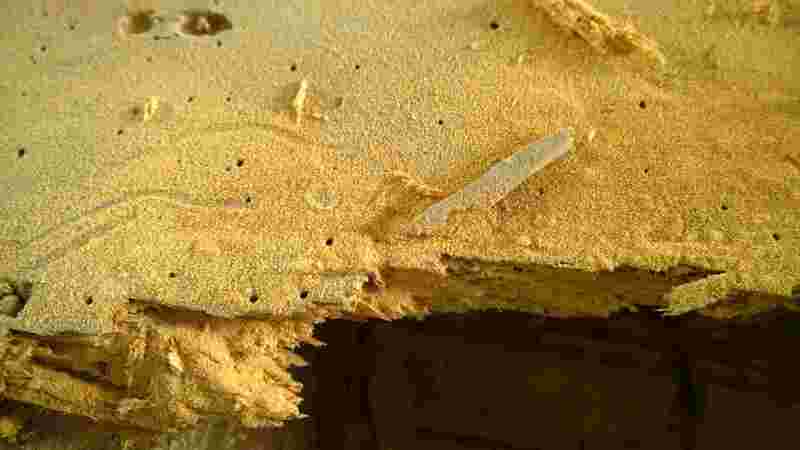 It is difficult to notice a borer infestation in its early stages, however upon close inspection small pin-like holes may be visible. 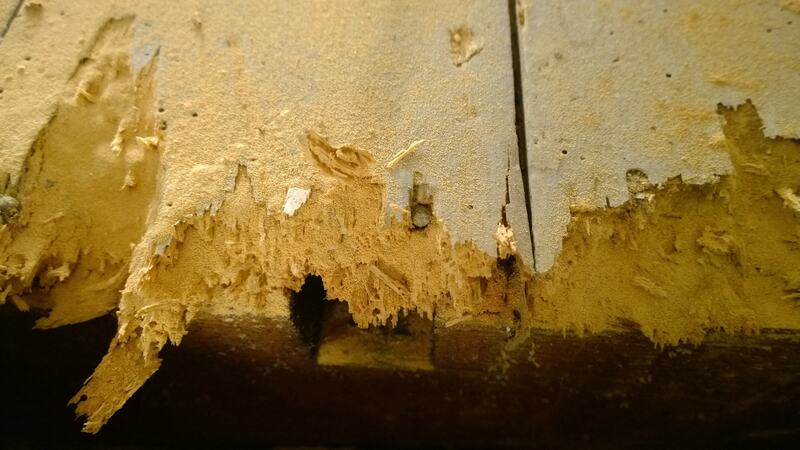 These are usually 1mm wide and are known as flight holes, from where the adult borers emerge to fly out. Other signs that there may be an infestation and need of borer control is build up of fine powder on floors and surfaces. Borer Infested floorboards are usually weaken and will feel softer under the foot, and may even give way if stepped on too hard. 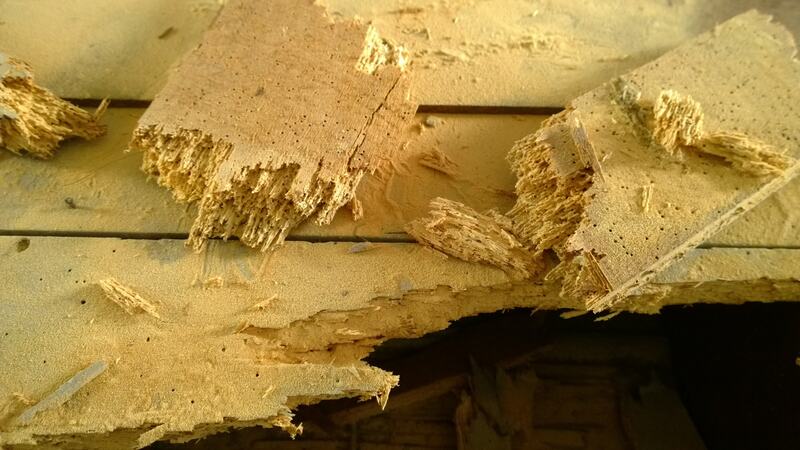 In extreme infestation cases, an infested floorboard may suddenly collapse under the weight of a heavy piece of furniture. 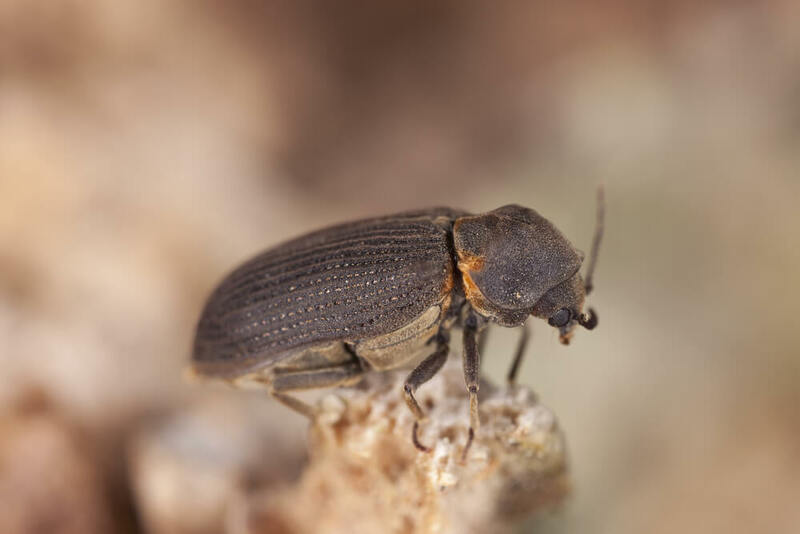 There are a few different species of wood-boring insects in Sydney that might attack the timbers of a home. 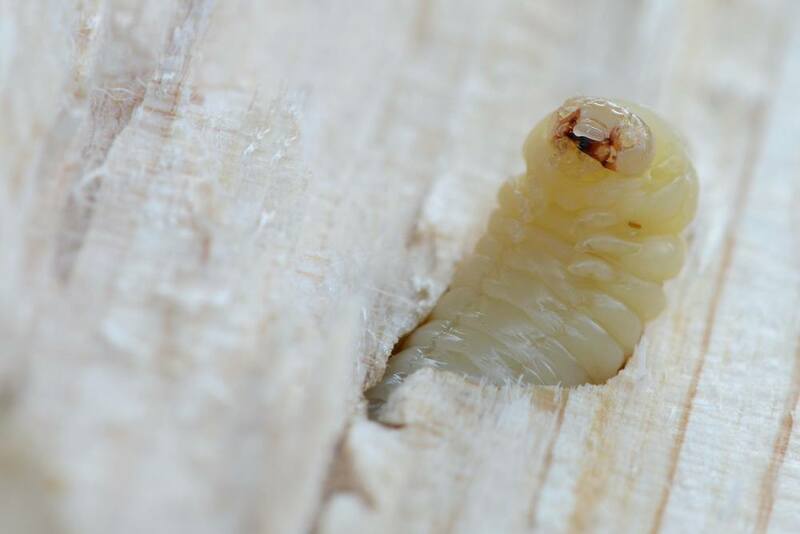 If you are looking for proper borer control, only a licensed pest inspector will have the required knowledge and experience to identify the borer species that may be infesting your home.